面試時如果有人問你：Tell me about your job. 千萬要小心回答，因為 60％ 的人會答錯。特別是你的回答若從“My job”開始，答錯率就會變成 99％。 （X）My job is an engineer. （X）My job is a teacher. （X）My job is a product manager. 我們在教學中發現，台灣人容易這麼回答，其實是因為很多國中老師教英文都說：「別人怎麼問，你就怎麼答。」人家問 What’s your name?你就回答：My name is...；人家問：Where are you from? 你就說：I’mfrom...；人家問：What’s your job? 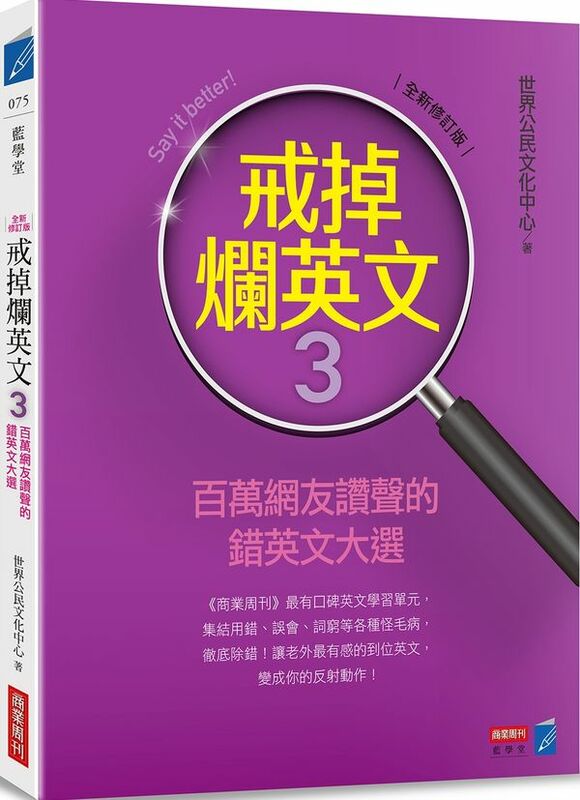 自然地，我們就說：My job is... 中文所說的：我的工作是工程師、我的工作是老師、我的工作是秘書，在文法上一般都可接受，但英文的邏輯嚴謹，job 是一個「東西」，而職位像 engineer、teacher、secretary 或是 manager、director 指的是「人」，兩者不對等。因此要說成： （○）I’m an engineer. （○）I’m a teacher. （○）I’m a product manager. I 和 engineer、teacher、manager 才是對等的概念。 還有一個和 job 相關，很常聽到的中式英文是： （X）My job is busy. （X）Today is busy. （X）Today’s job is very busy. 今天的工作很忙，聽起似乎有道理，但很忙的其實是人，不是工作。你可以說：I’m busy with work. 文法沒錯，但比較少聽到老外這麼說，他們更常說的是：It’s a busy day. 如果真的忙到不可開交，英文還有個傳神的說法：I’m up to my neck in work. 意思是工作都堆到脖子那麼高了，意象生動，跟中文說的「忙到喘不過氣」很像。 類似的說法，再高一點堆到眼睛那麼高也可以：I’m up to my eyes in paperwork this week.